Few predicted the events of 2016. And even fewer seem to know where we are going. 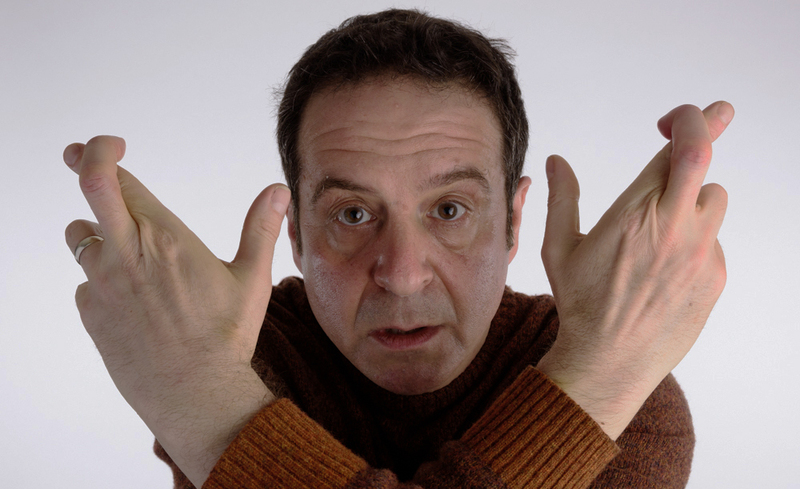 Mark Thomas sets out to discover what the future has in store for us by collecting and examining his own predictions and those of his audiences before gambling on their outcome. By making futurologists of us all, he will create a fantastical, hilarious and possibly accurate vision of the world. And maybe even make a few quid on the side.